If your ready for some new fresh coffees this is the time to check out our offer list and request samples. 2015 was a great year for us at Nordic thanks to all of you that’s supporting us as producers, exporters and clients. We know that many of you have great sales before Christmas and we would like to give you an update on fresh available and incoming coffees, as well as some good offers. Hopefully this will help you plan the purchase for the next months. We currently have fresh Colombians, Brazils and Rwandans in stock, as well as a few Ethiopians that’s been holding up well. This is the perfect time to take decisions on those. There will still be 4-5 months before the majority of the new Kenyan, Ethiopian and Central American coffee will start to arrive. We have a bunch of single producer lots that arrived just before Christmas. Most of them in our new 24kg vacuum packs. They are all cupping very well, and should be able to fill your needs for great filters as well as SO Espressos. Most of the coffees are from producers that are part of our quality programs that always performing well. They are mainly from our projects in Central Huila with Coocentral, some from Nariño, and a few from Cafisur Cooperative in Tolima. Among others we have coffee from the Cup of Excellence winner in 2015 from Tolima, Astrid Medina. We have an agreement with her, and will do a lot of development at their farm over the next few years. We also want to highlight the El Desvelado coffees that are slightly bigger lots at a very reasonable price level. These coffees are from the Cooperative Café Occidente in Nariño. The quality and consistency has proven to be very high, and the coffees have out cupped many of the single producer lots from that same cooperative. And even if the price is reasonable the producers are still getting very good premiums. This is part of a new concept where we will try to service those of you that want a very good consistent Colombian in bigger chunks. We normally buy these in 80 – 100 bag lots. They work well as espressos and filters, alone or in blends. 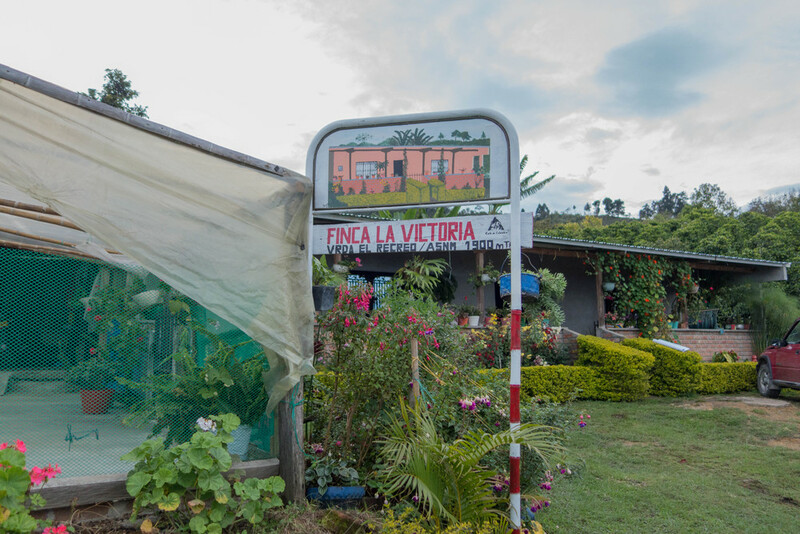 Yisela Piso’s farm Finca La Victoria in Huila. We have a broad selection of fresh coffees with very different flavor profiles and on different price levels. It’s been a significant increase in sales the last couple of years on coffees from this African region. They seem to be filling a gap between the very bright and acidity driven Ethiopian and Kenyans, and the more balanced Central Americans. They are complex and full of flavors, but still sweet and rounded. Many are replacing their Centrals with Rwandans, specially for espressos and in blends. It’s harvested in the summer and are coming in at the opposite time of year compared to Centrals and Ethiopia/Kenya. They are all from different private washing stations in different parts of the country. And they will have very different flavor attributes. Many of them are separated by daily lots and micro regions. 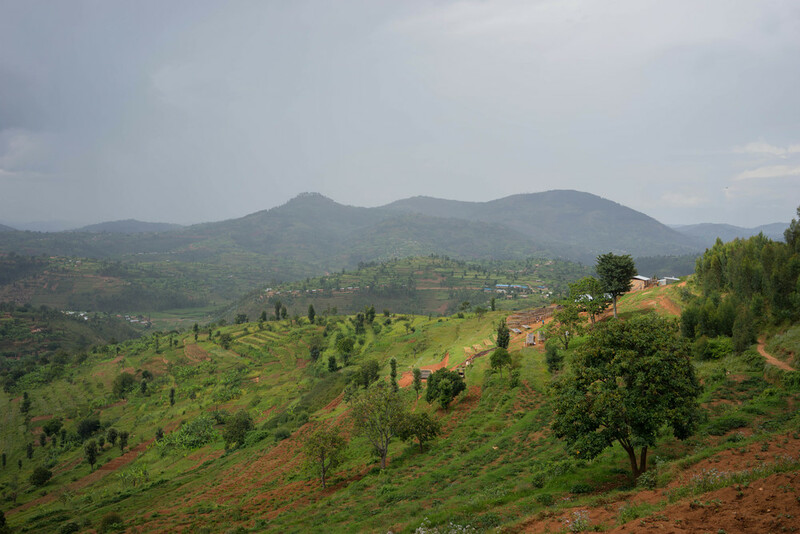 What we are currently offering is a mix of smaller to medium sized lots from 5 different washing stations in the south and western Rwanda. They are all in altitudes from 1700 – 2000 MASL, and from producers who take extra measures and efforts to improve the preparation. We have a great selection of different lots from Rwanda that have just arrived. We are continuing to work with coffees and producers from the borders of Cerrado, Minas and Espirito Santo as well as producers in Bahia. 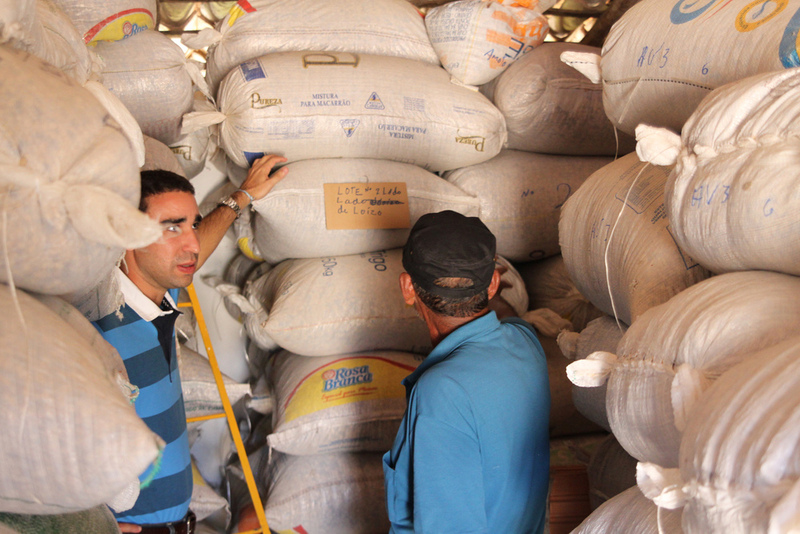 The coffees from Cerrado and Minas is more heavy, fruit driven and rich coffees. We have bought a few larger lot’s at a good price level for blends etc, and some smaller lots from small producers that is more unique and complex. All these coffees are naturals. From Bahia we are continuously buying coffees from farms like Sao Judas and Santa Barbara that are producing brighter, lighter and more complex micro lots for those who want something different. The coffees are washed or pulped naturals, and the climate and soil in the region makes them totally unique. We also have a good selection of smaller and bigger lots from Brazil. Here’s the storage at Fazenda Santa Barbara. This is coffees on a slightly lover price level that we think are of great value. They can be scoring and performing very well, are still clean and sweet with good flavors, and are always way above the level for standard commercial coffees. A lot of our clients typically use them as espresso blenders or when they just want a “normal” good coffee. Sometimes it’s also coffee that was initially great, but lands at an average scoring level between 84-85 at arrival. We have good amounts of samples to distribute, and we are happy to send out roasted or greens to all of you. Please send your contact person an email with a request.